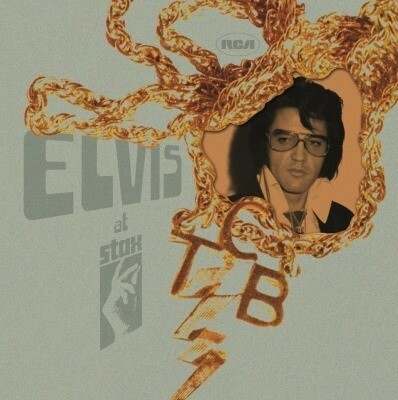 Elvis' Stax material has never been positioned as a whole body of work – but is an amazing chapter of his career. With the Elvis at Stax release, all of this material is collected for the first time. Along with some of the funky outtakes, it creates a fresh new package that, while it doesn't have the known hits, tells a great story.